Nielsen and Meredith Corporation, announced that they have reached a multi-year renewal agreement for Nielsen TV ratings across all Meredith Local Media Group television stations and markets. The agreement includes a range of audience measurement and analytical services including local buying behavior data from Nielsen Scarborough and Nielsen Rhiza, an advanced, easy-to-use sales tool that enables Meredith to offer clients granular insights about its customers, media consumption, and the competitive landscape. Rhiza is powered by Nielsen ratings and buyer behavioral data, along with robust third-party datasets which makes it easier for media buyers and sellers to identify current and new customer segments by location and demographics. Nielsen Holdings plc is a global measurement and data analytics company that provides the most complete and trusted view available of consumers and markets worldwide. Our approach marries proprietary Nielsen data with other data sources to help clients around the world understand what’s happening now, what’s happening next, and how to best act on this knowledge. 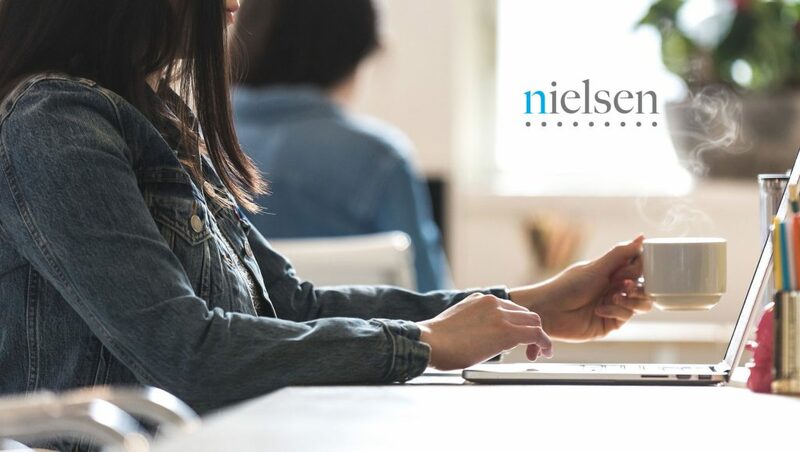 For more than 90 years Nielsen has provided data and analytics based on scientific rigor and innovation, continually developing new ways to answer the most important questions facing the media, advertising, retail and fast-moving consumer goods industries.